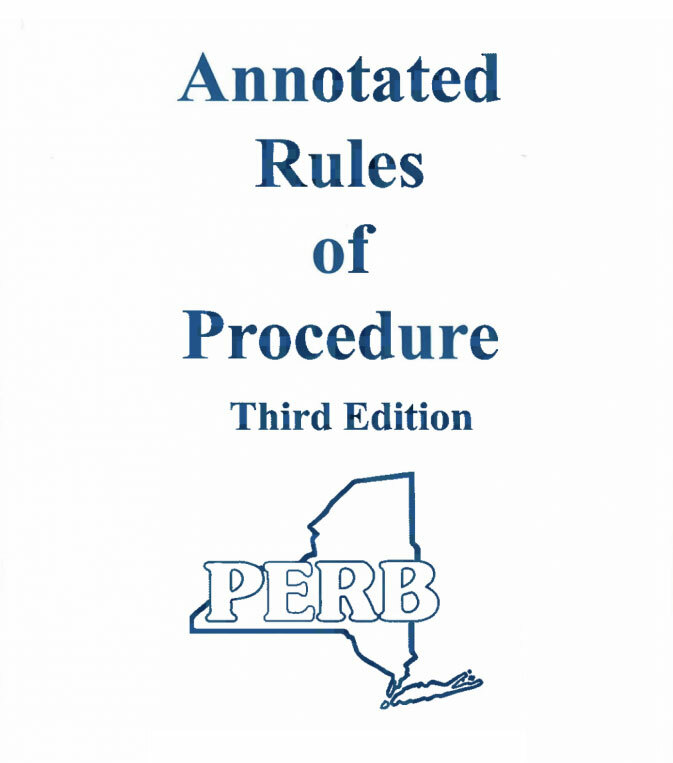 PERB has edited and updated the Annotated Rules of Procedure. These have been published and made available for purchase on our website. Please go to our publications page if you would like to order the newest version.